Clean and they look new, you often wonder if it was mistaken as a refurbished product. 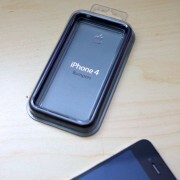 Shipped directly from Apple and always arrive earlier than the projected arrival date. 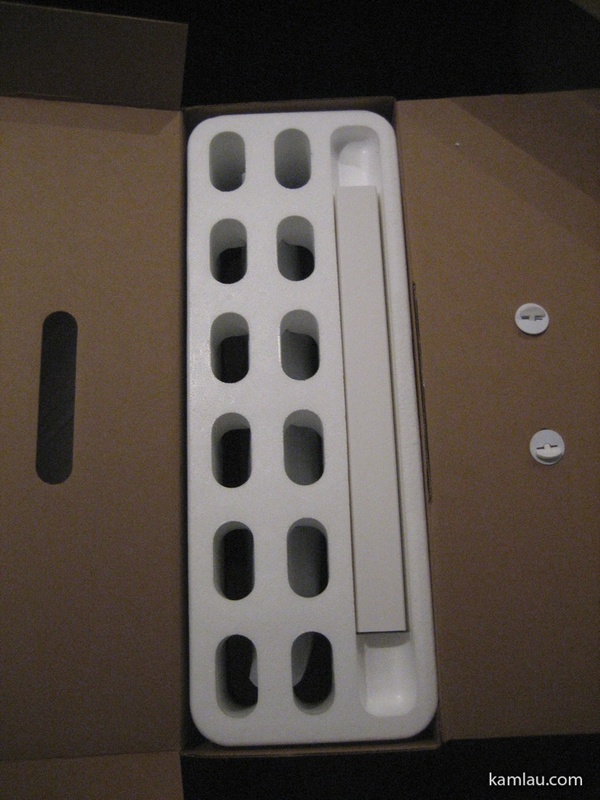 The packaging of a refurbished product is different from a regular retail product. Apple does not try to hide that fact. 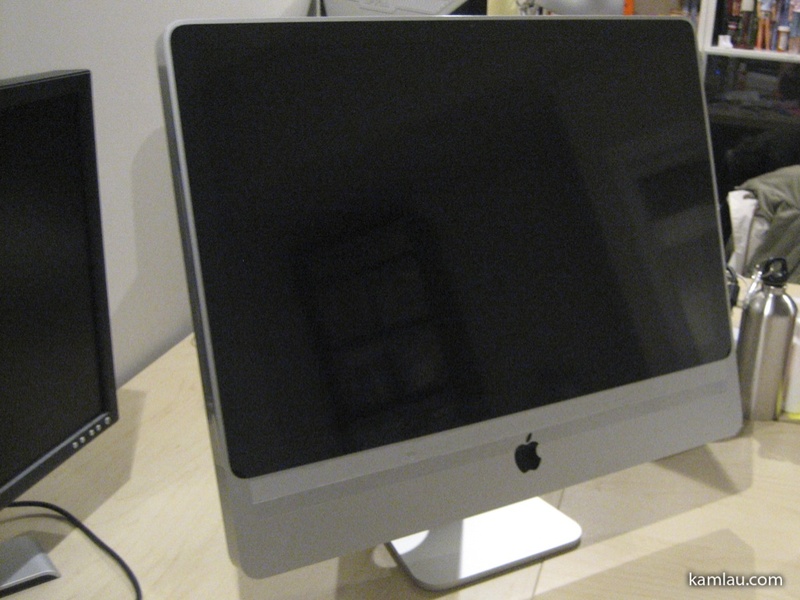 The iMac also has a totally different serial number to indicate that it is a refurbished product. 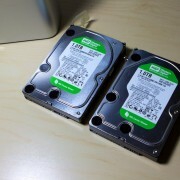 On top of saving a bunch, you also get the same product support and warranty as brand new products. To me that means confidence. 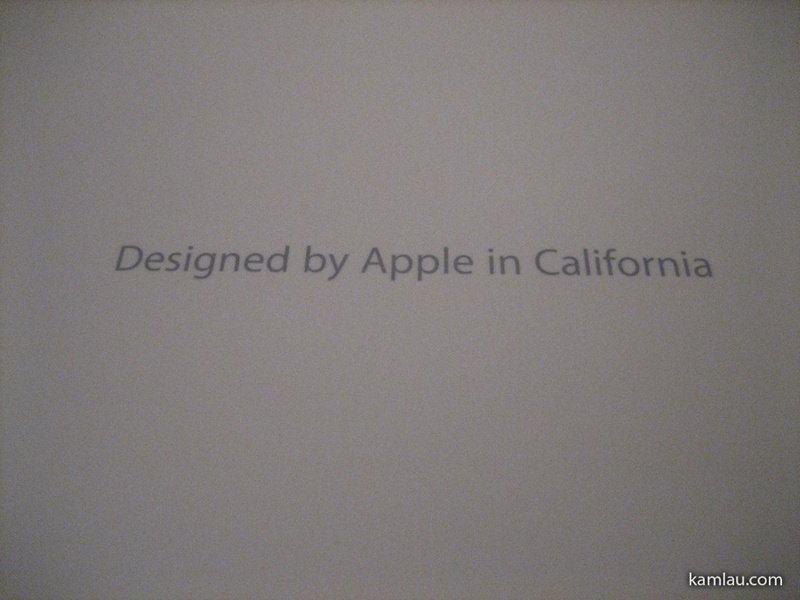 You still get the same slogan in all Apple products regardless if they are refurbished. The packaging is actually very environmentally friendly. The usage of styrofoam is very minimal. 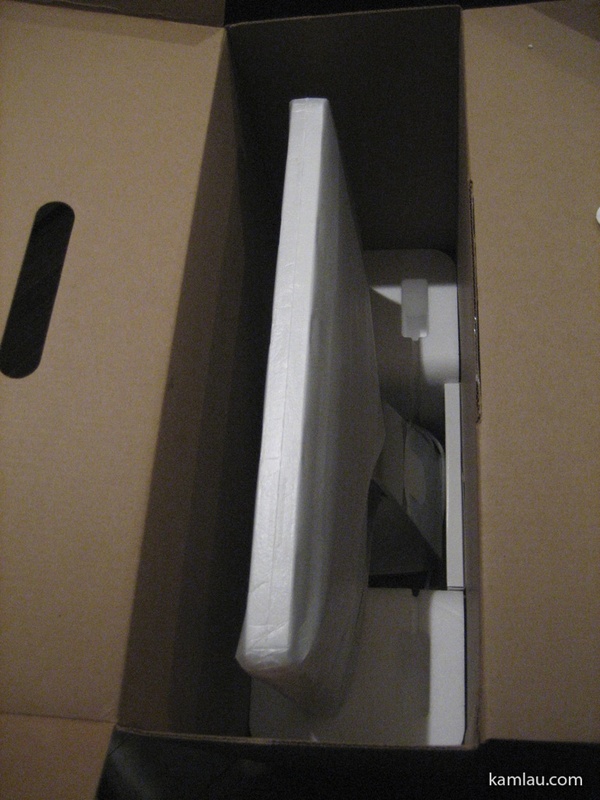 The iMac stands nicely assembled inside the box. My iMac came with the full size wired keyboard. 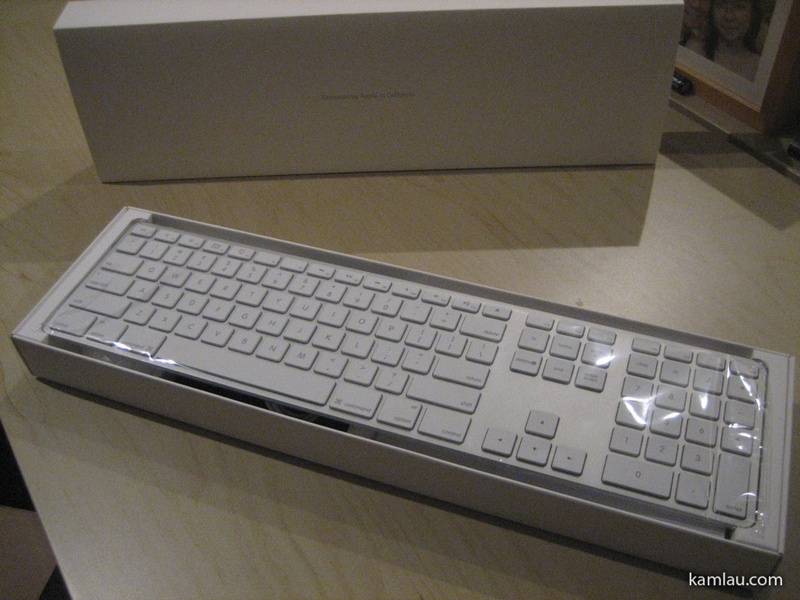 I love Apple keyboards. They feel solid, yet very slim. I actually bought the wireless bluetooth keyboard to use at home to save some desk space, and I took this full-size keyboard to work connecting to a Windows machine, have to use AutoHotkey to map some keys to the regular Windows keyboard layout. The screen is well protected. 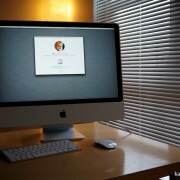 Overall the 24″ iMac is not light. 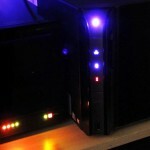 But considering that it is a monitor and a computer in one case, a metal case that is, it is not a bad weight. 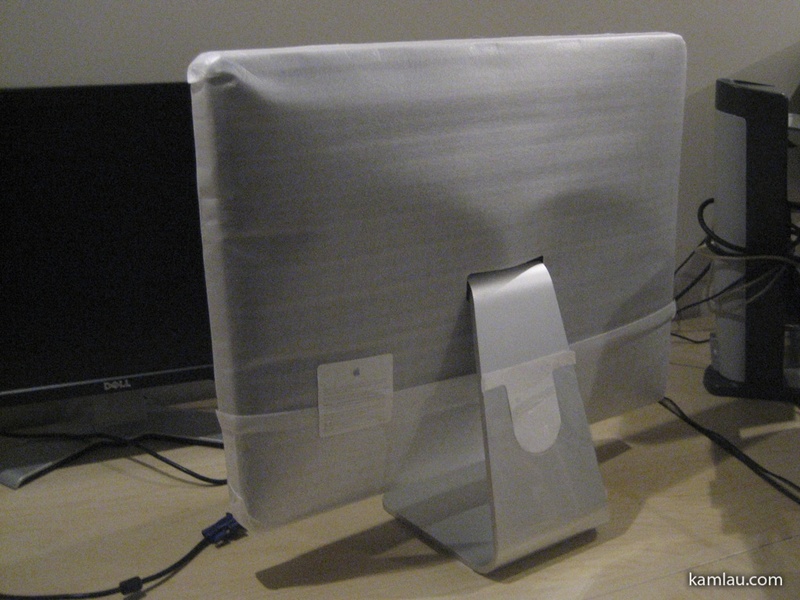 The wrapping totally protects the front and the back of the iMac ensuring that there will be no scratch during transportation. Once the protection is removed, you can now see the ports on the lower left and the power button on the lower right. My iMac comes with 3 USB 2.0 ports, 1 firewire 400 and 1 firewire 800 port. I don’t have any firewire devices and I found I quickly used up all 3 USB ports. One for a Logitech wireless mouse, one for connecting an external drive for Time Machine backup purposes, and one for a media card reader. If I want to plug in my iPhone, I would have to swap. So I ended up getting a USB hub. It is not ideal as part of the reason for getting an iMac is to reduce the amount of wires and clutter I have. There you have it. 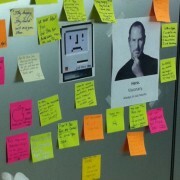 Hope you have more confidence in considering refurbished Apple products. 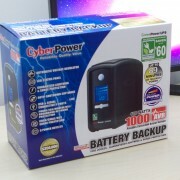 http://kamlau.com/wp-content/uploads/2009/08/certified-reconditioned-product.jpg 280 658 Kam http://kamlau.com/wp-content/uploads/2016/03/KL-1.png Kam2009-08-07 00:02:022016-03-16 23:55:30Refurbished iMac 24"
Thank you FatB. 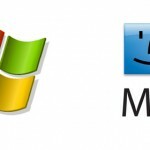 I can’t wait to get a 13″ MBP when I have some spare $$. 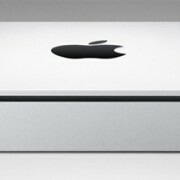 If I am getting a Mac, I most likely will get an iMac instead of MacBook pro since the price is reasonable. It was C$1399 for my model. 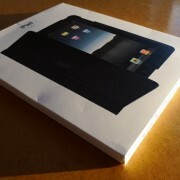 It came with a C2D 2.4 GHz CPU, 1GB RAM and 250GB HD. Pretty minimal spec for today’s standard but it was relatively cheap to upgrade to 4GB using after market products. 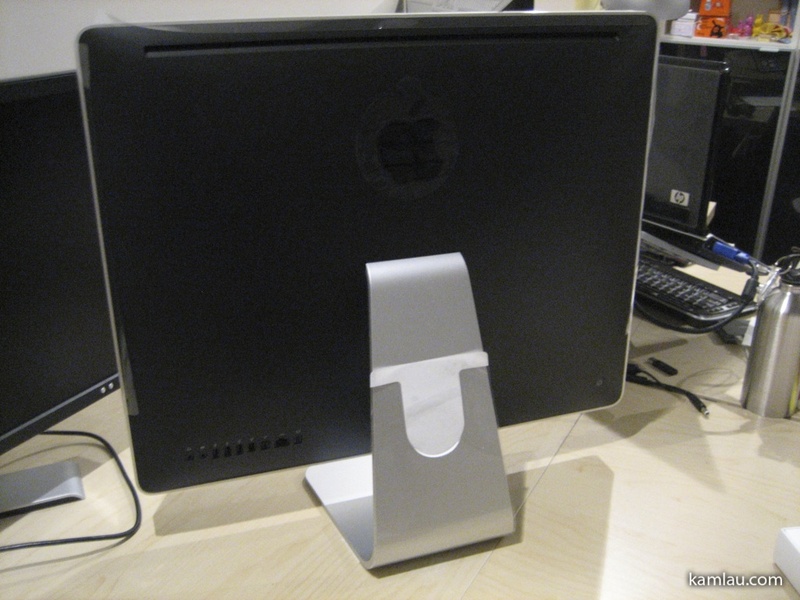 And why not give an iMac a try? 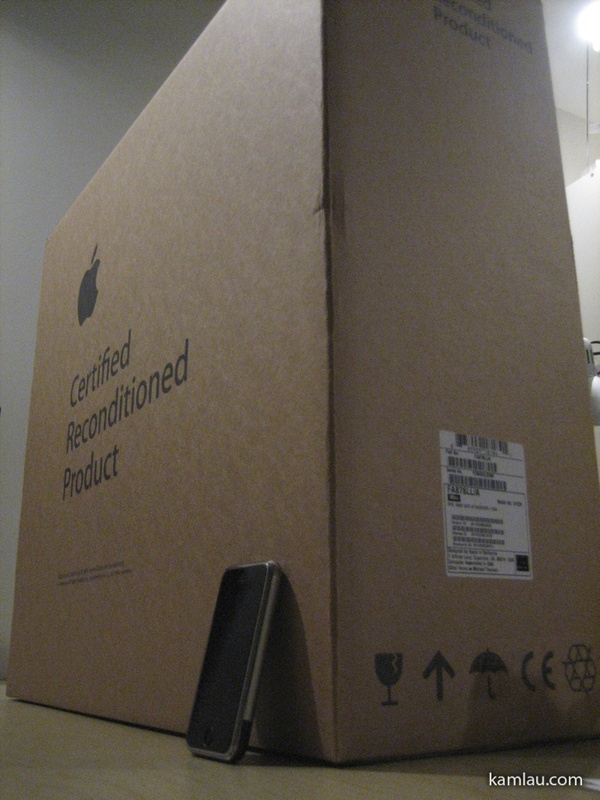 first time i’ve seen a CRP apple packaging. looks just like brand new! 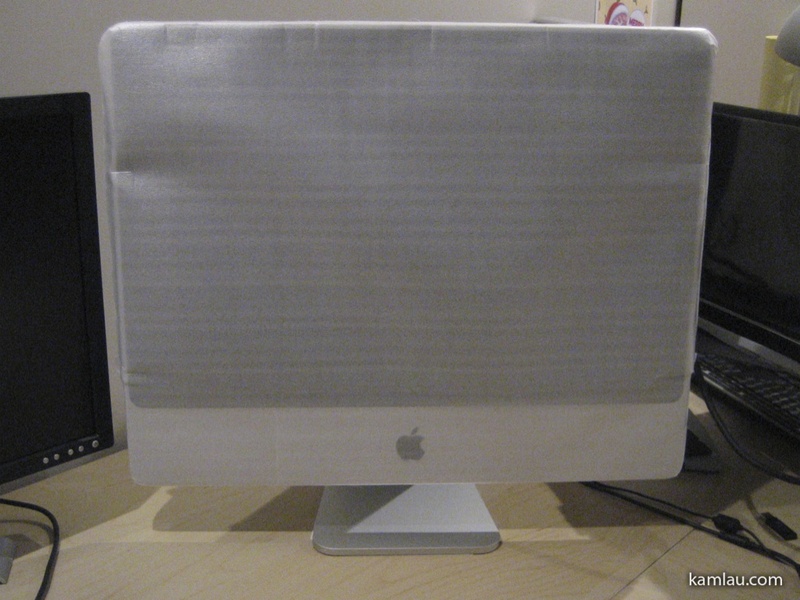 I couldn’t find anything wrong with my iMac… no scratch, no sign of use previously. It could be labeled “Reconditioned” when the previous generation is phased out? When I turned it on, OSX has to do the final initiation and collect my information. 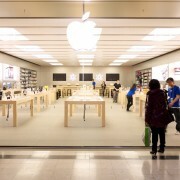 To me, the experience is like turning on a brand new iMac.